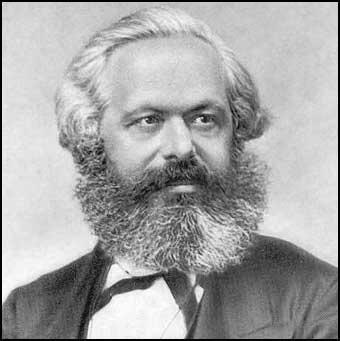 Philip S. Foner, ed., Karl Marx Remembered: Comments at the Time of His Death iSan Francisco: Synthesis Publications, 1983), 11, 79. Foner, Karl Marx Remembered, 69-70. Foner, Karl Marx Remembered, 86. Foner, Karl Marx Remembered, 250-257. Foner, Karl Marx Remembered, 242.